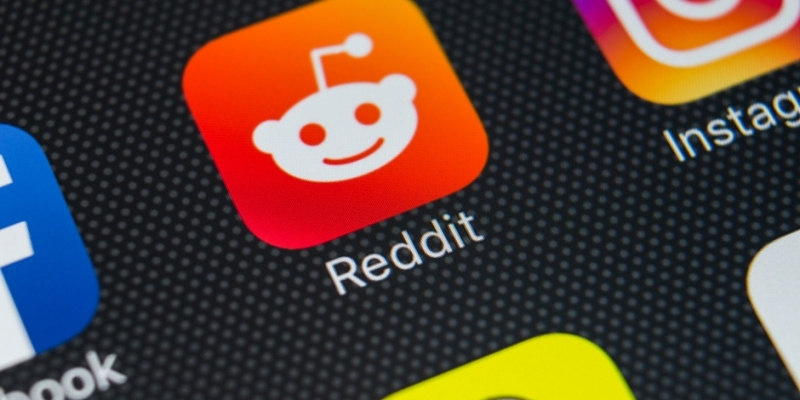 Social media platform Reddit is planning to reinstate cryptocurrency as a payment option for its gold members – and this time bitcoin won’t be the only option. In an interview with Cheddar on Thursday, the site’s chief technology officer, Chris Slowe, said that, while bitcoin’s spiking transaction fees and an integration issue with its cryptocurrency payments processor Coinbase had led to Reddit dropping bitcoin as a payment method in March, the option is likely to return once the platform has completed a redesign. Furthermore, the CTO stated that the site is looking to add more crypto options than just bitcoin this time round. As reported by CoinDesk, Reddit explained in March that Coinbase’s decision to disable its Merchant Tool and replace it with a new Coinbase Commerce product had been in part the cause of the site halting its bitcoin payments option. Payment bugs affecting some users had also been an issue, according to an administrator. Coinbase Commerce allows merchants to accept multiple cryptocurrencies and has other new features compared with the older product.